Mexico's Pachuca reached the semi-finals of the Fifa Club World Cup on Saturday with a hard-fought 1-0 victory over Morocco's Wydad Casablanca after extra time in Abu Dhabi. The only goal of the match was scored by Victor Guzman in the 112th minute for the champions of the Caribbean and North and Central American (Concacaf) region. 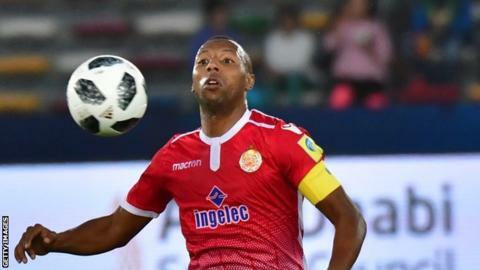 African champions Wydad played with 10 men from the 69th minute after captain Brahim Nakach was sent off following a second yellow card. Pachuca will now face Copa Libertadores winners Gremio of Brazil in the semi-finals on Tuesday. The Brazilians, like the European champions Real Madrid, have a bye into the last four.